In the Lagoon location, the Harpy Mouse has been found to be especially attracted to Gnarled and Wicked Gnarly cheeses, to the point that any other kind of cheese will simply not suffice. No Charms are required to attract the Harpy Mouse. Hunters can encounter the Harpy Mouse only in the Lagoon location. The Harpy Mouse drops Divine Orbs in the Lagoon location. 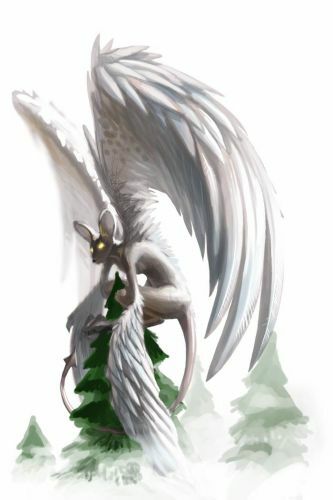 Attraction info and special event loot drops for the Harpy Mouse can be found at the individual event location pages. 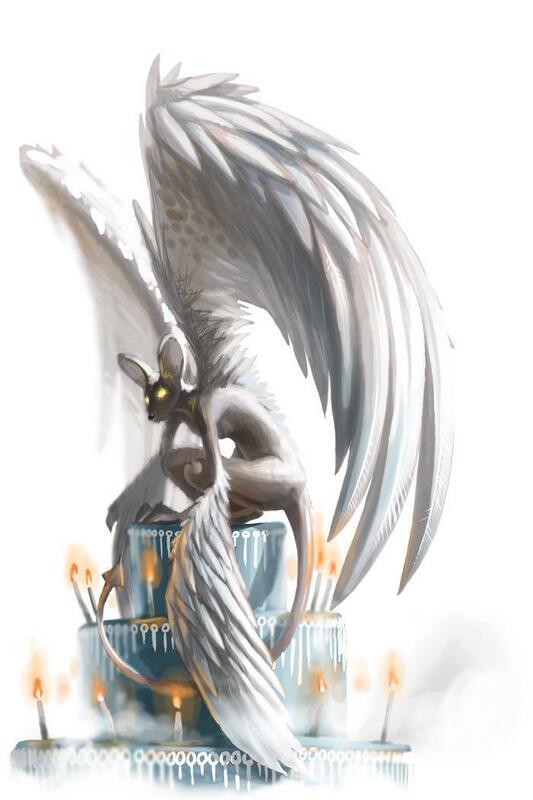 22 April 2009: The Harpy Mouse is released with the introduction of the Lagoon. 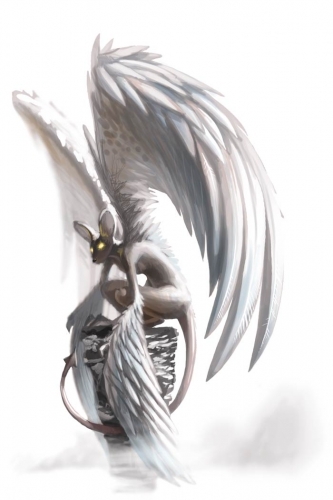 25 January 2011: The Harpy Mouse began to drop Divine Orbs as loot. 19 April 2011: The Harpy Mouse began dropping the Scalloped Pink Egg as loot as part of the Spring Egg Hunt 2011 event. This page was last edited on 6 March 2018, at 11:58.